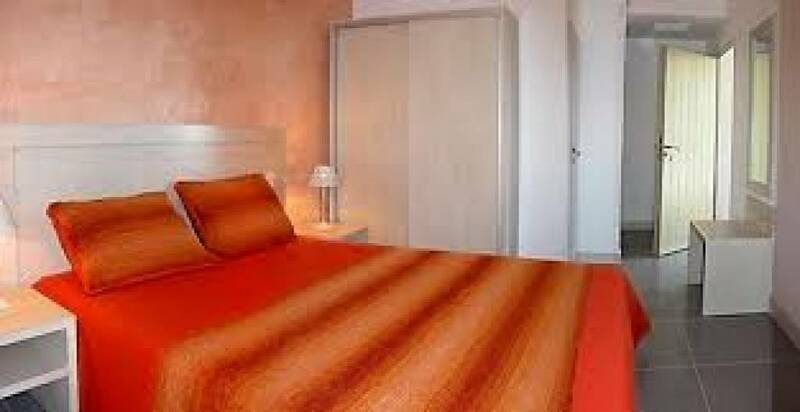 Hotel well located at the entrance of this village of the CAMARGUE area, 750m2 built on a 5000m2 piece of land. Good investment opportunity, excellent income details, limited staff. Contact us for further details.